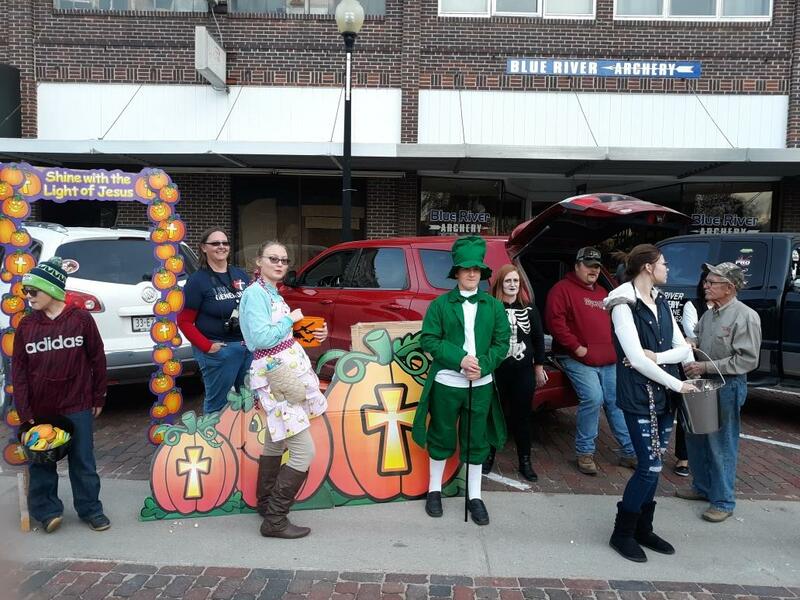 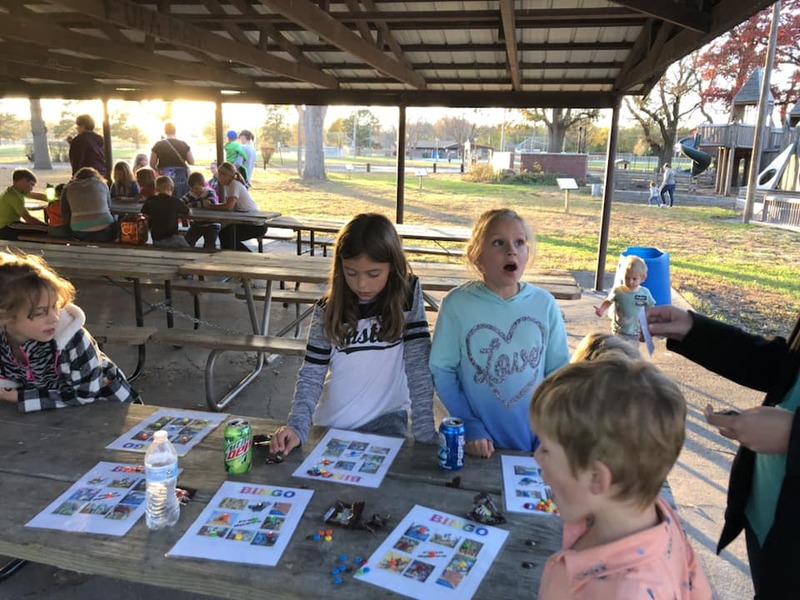 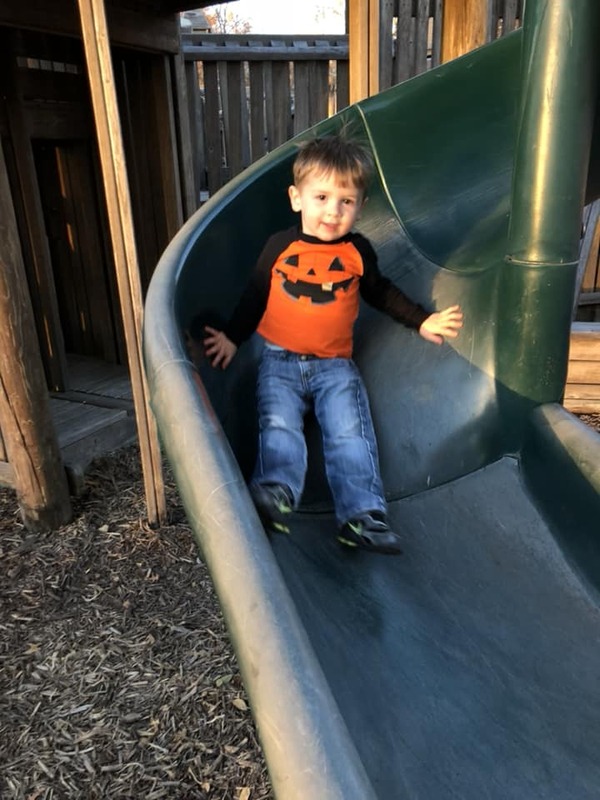 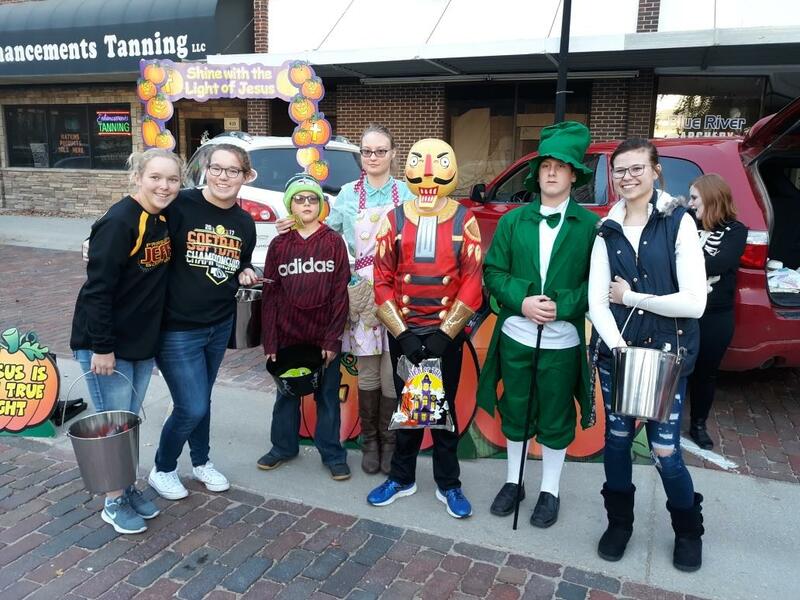 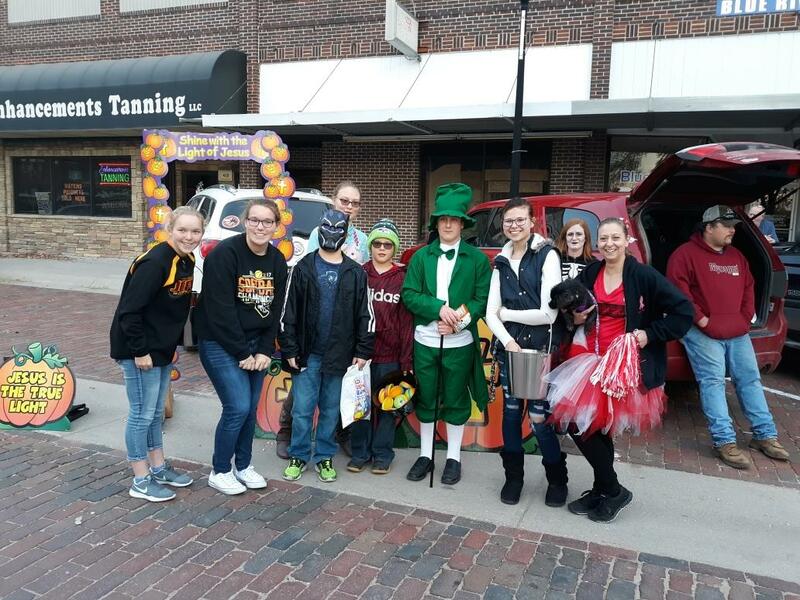 The youth handed out candy, activity books and frisbees at the Trunk or Treat down on the square for Halloween. 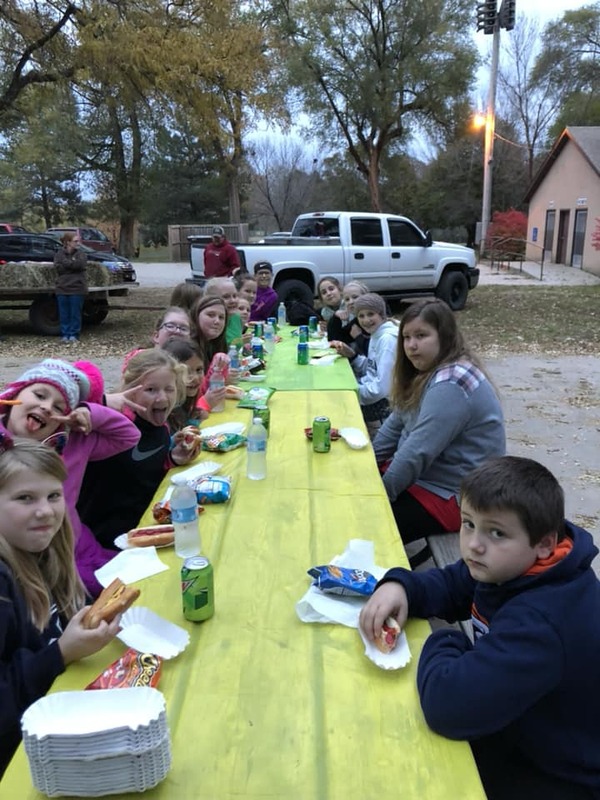 They were treated with the presence of other members of chruch. 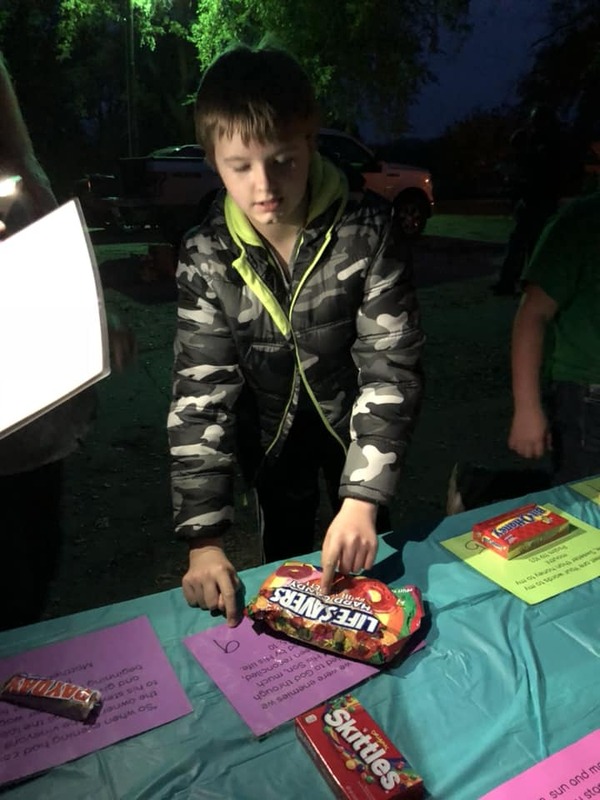 They would like to thank those that helped with the purchase of the goodies that was handed out that night. 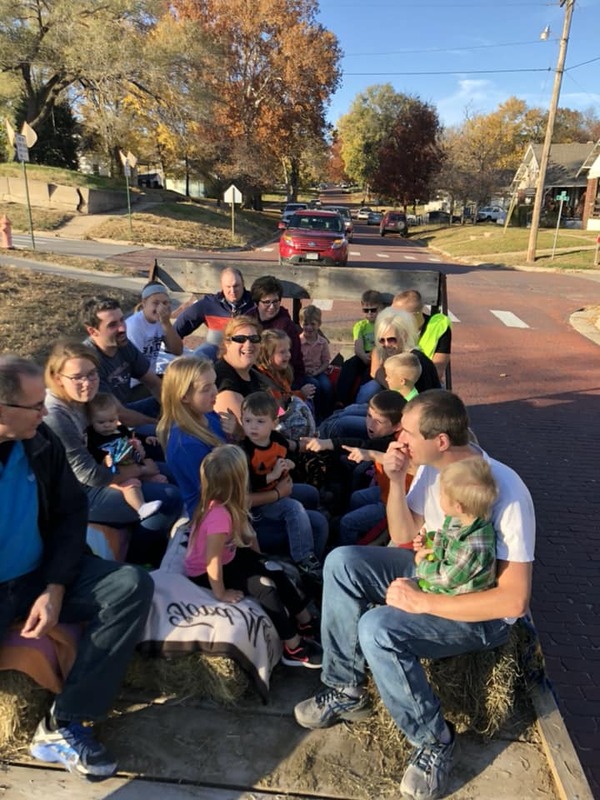 On Sunday, October 28th Grace Lutheran Youth Group provided another hayrack ride. 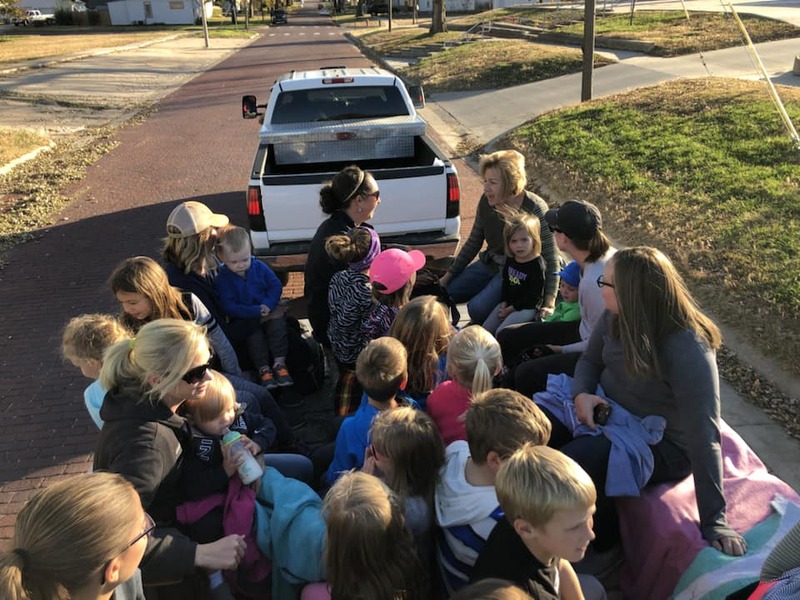 This time it was for the preschool-2nd grade Sunday School kids and their families. 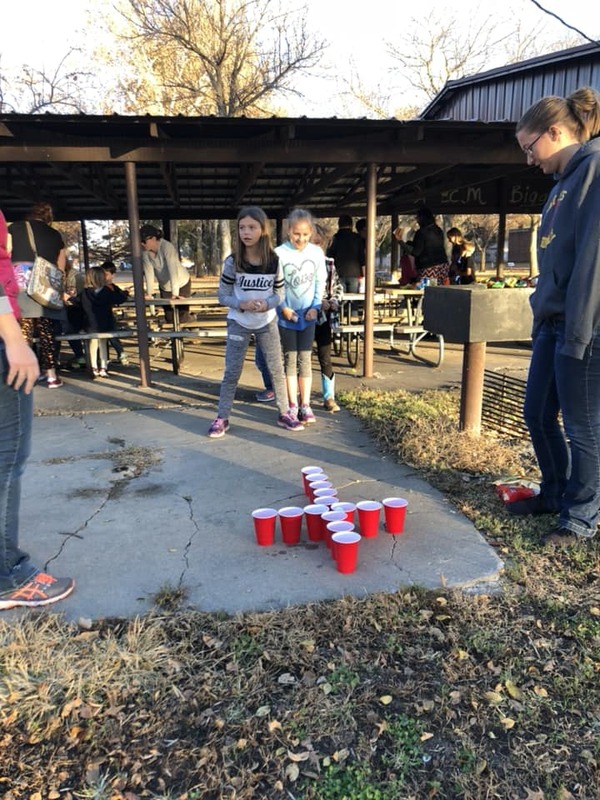 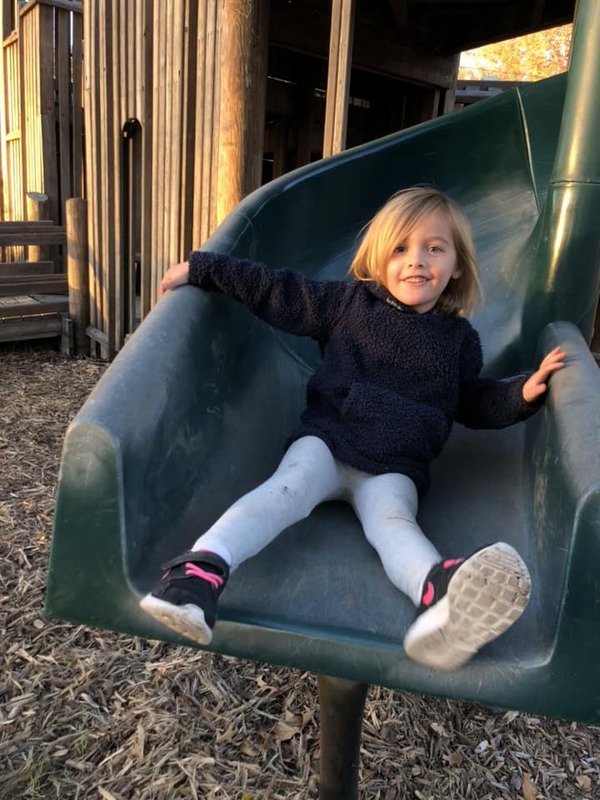 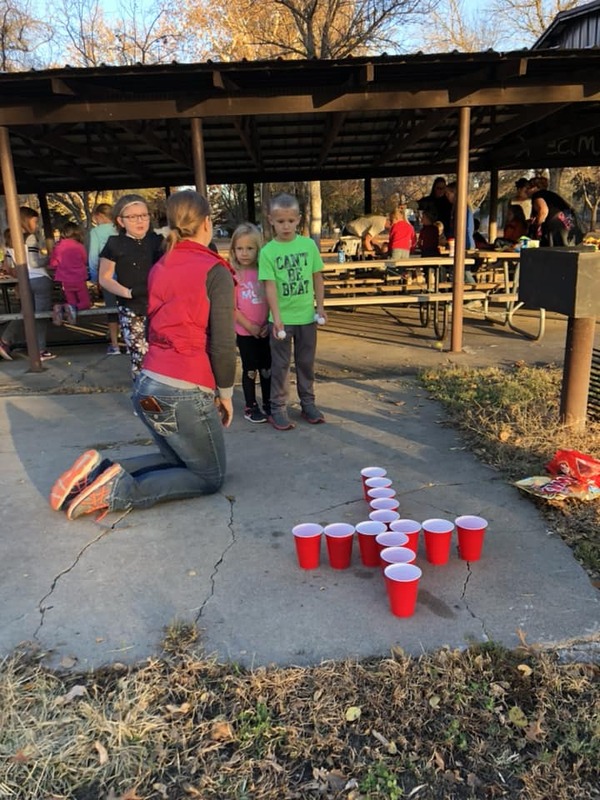 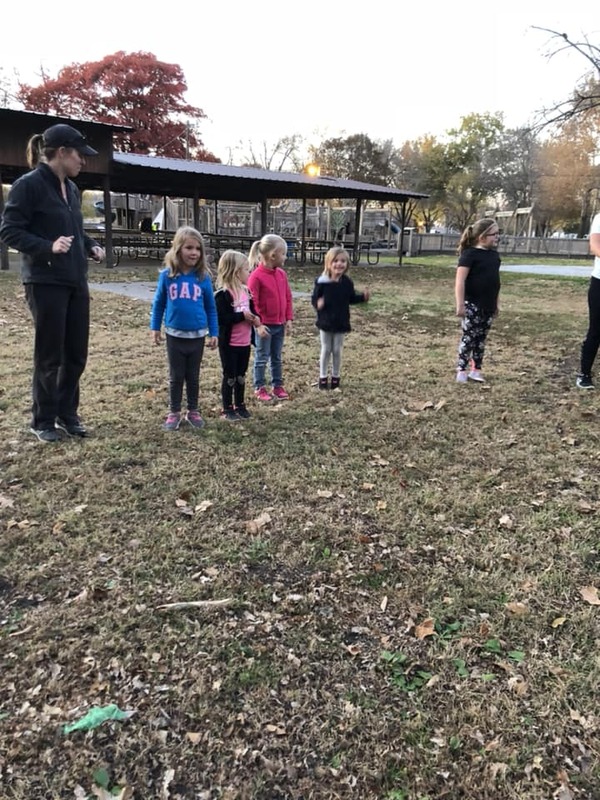 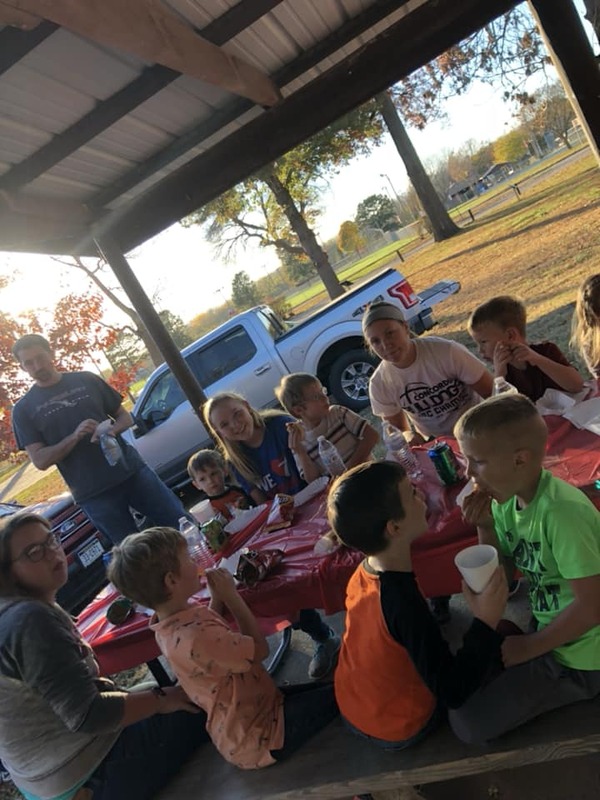 They rode down to the city park had hot dogs, played games, played in the park, sang and had s'mores before heading back to church. 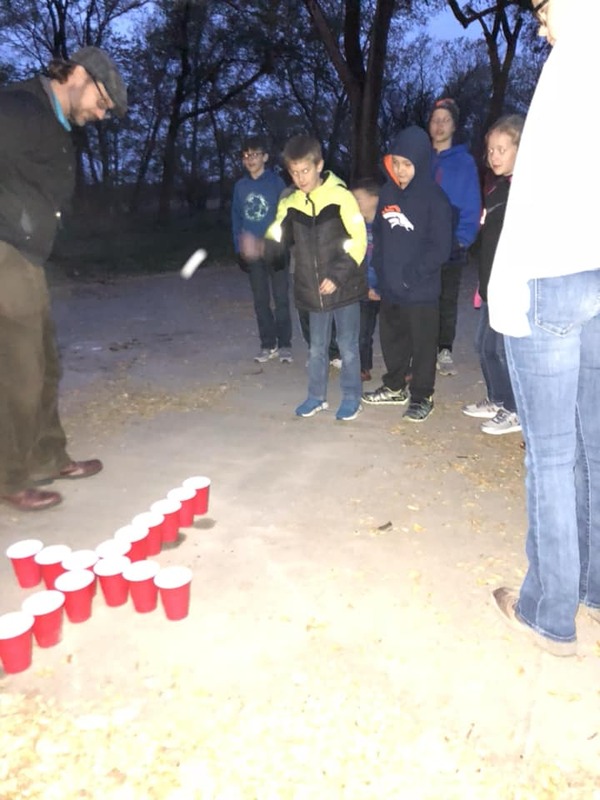 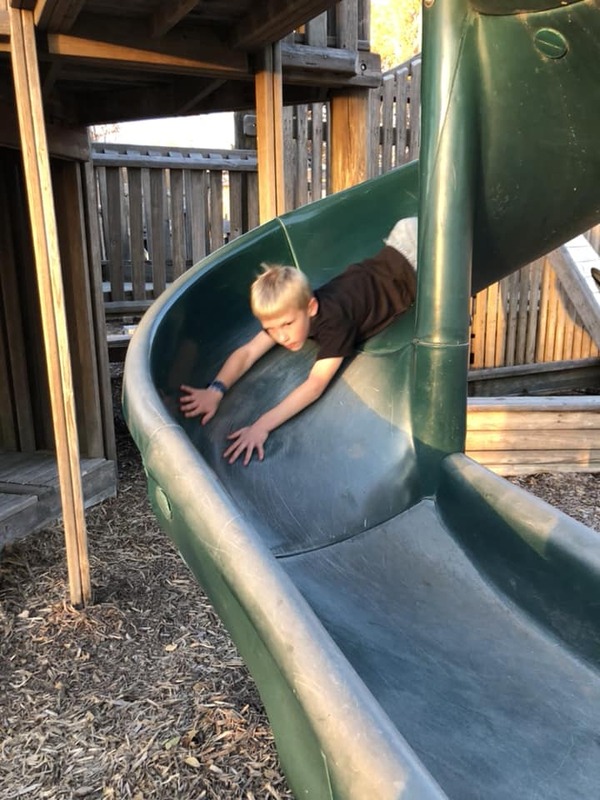 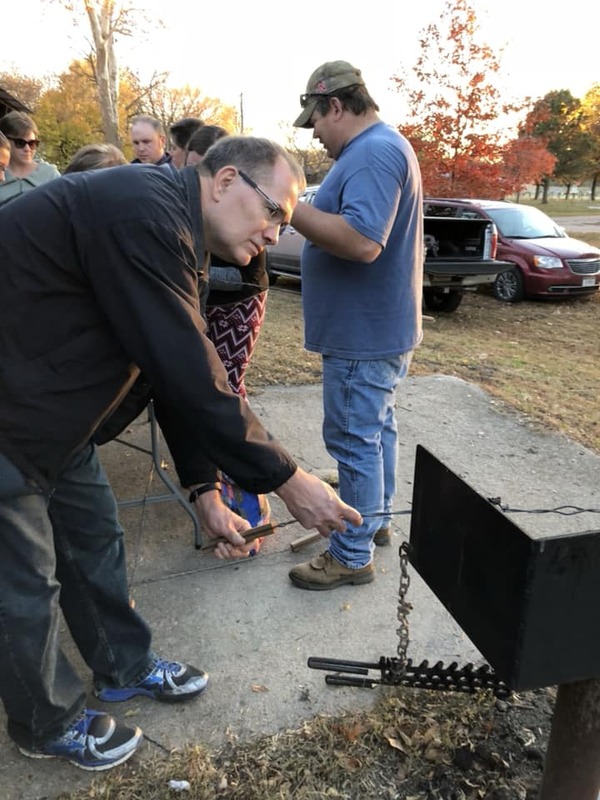 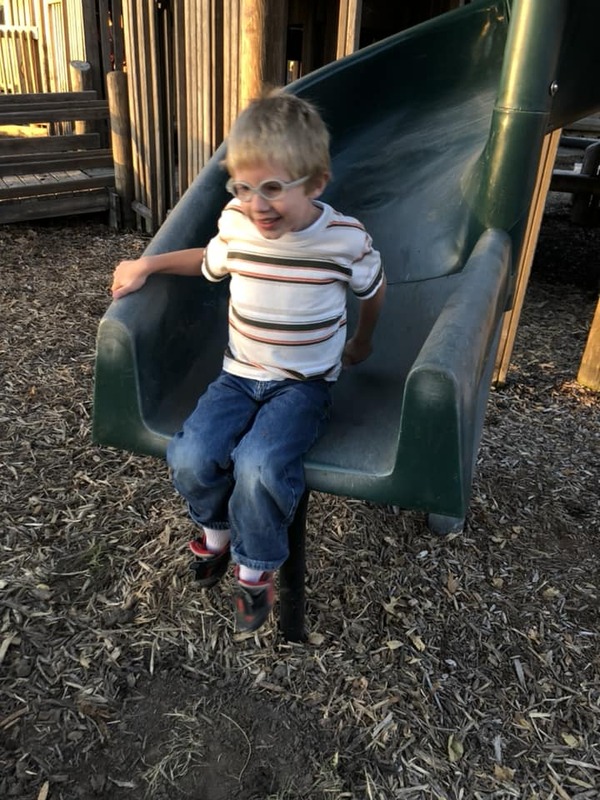 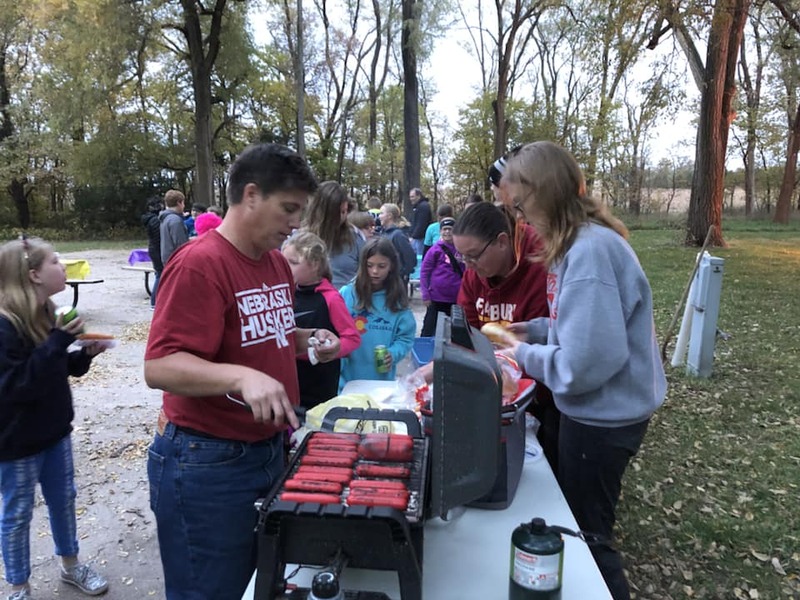 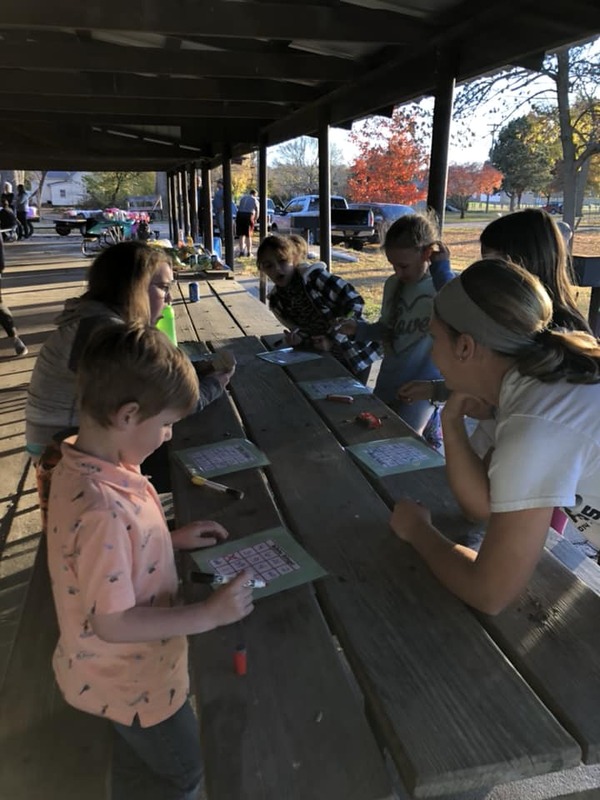 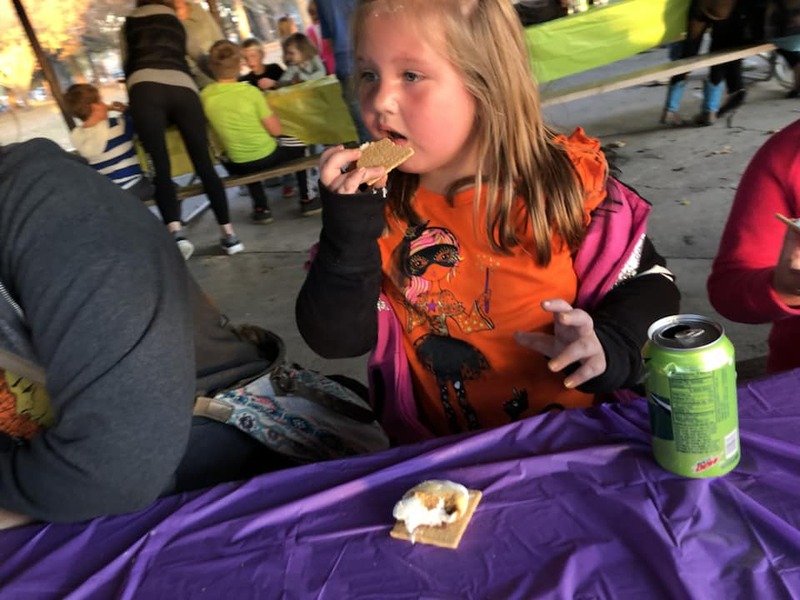 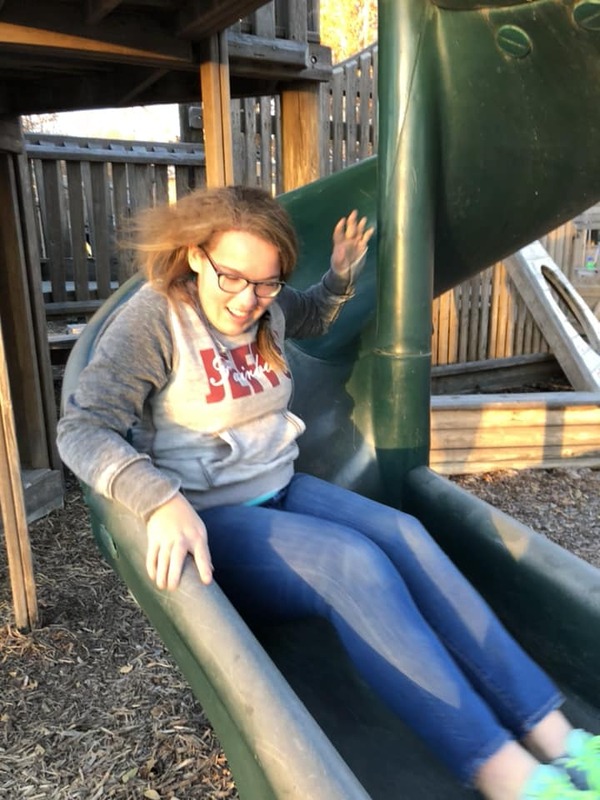 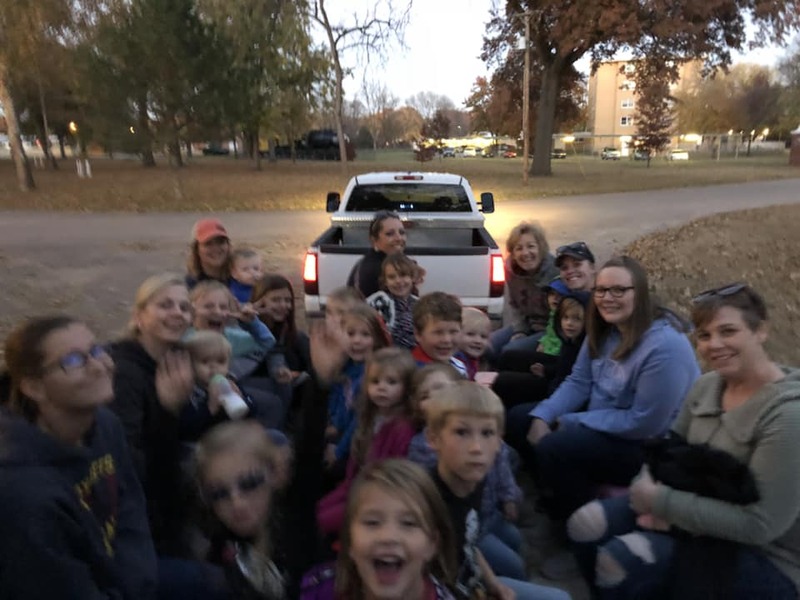 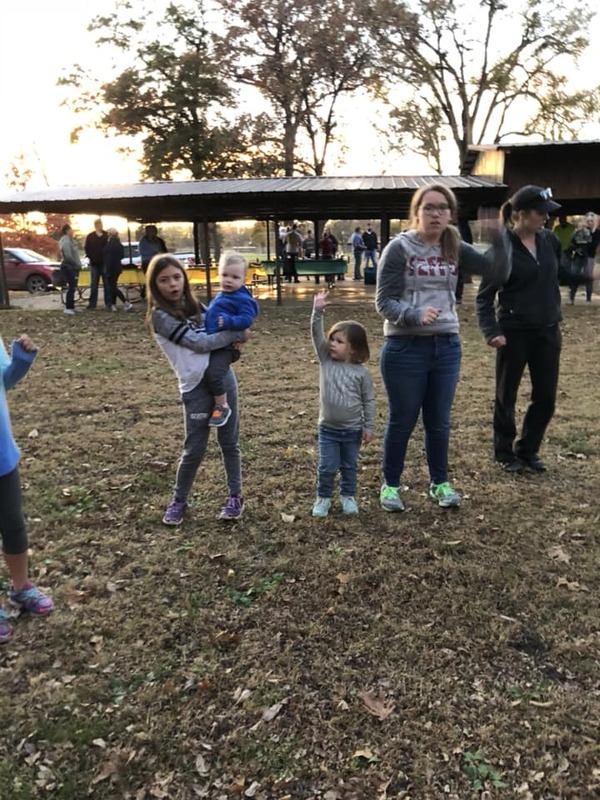 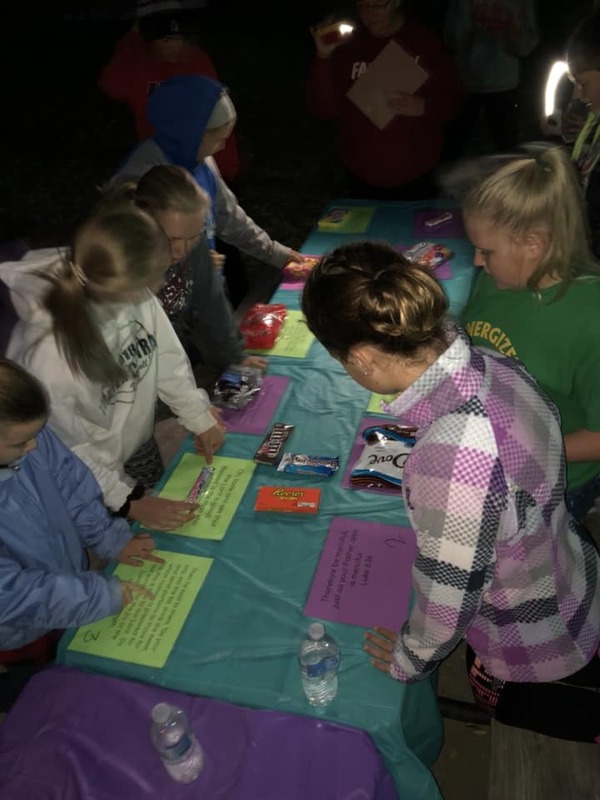 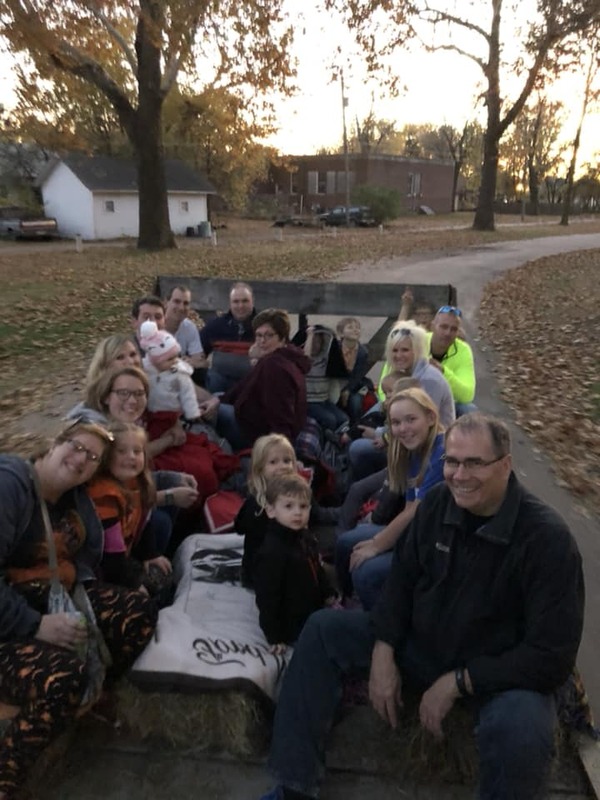 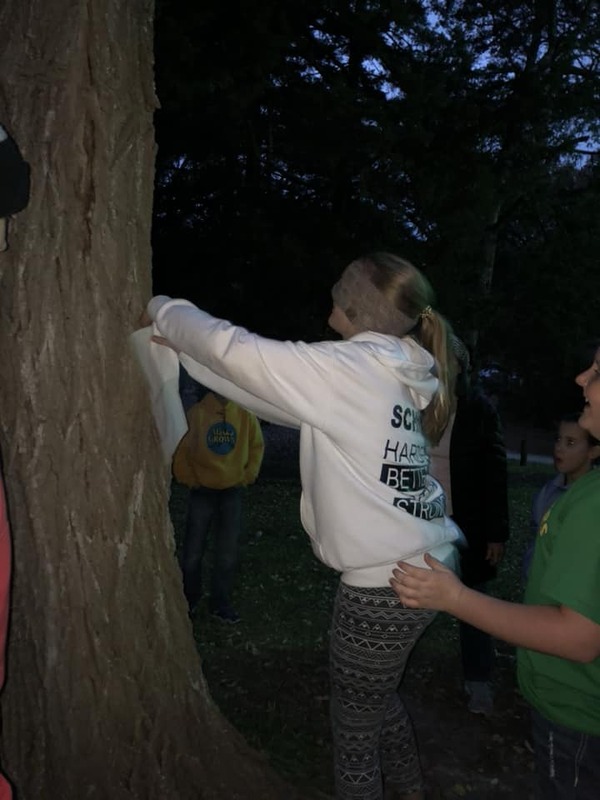 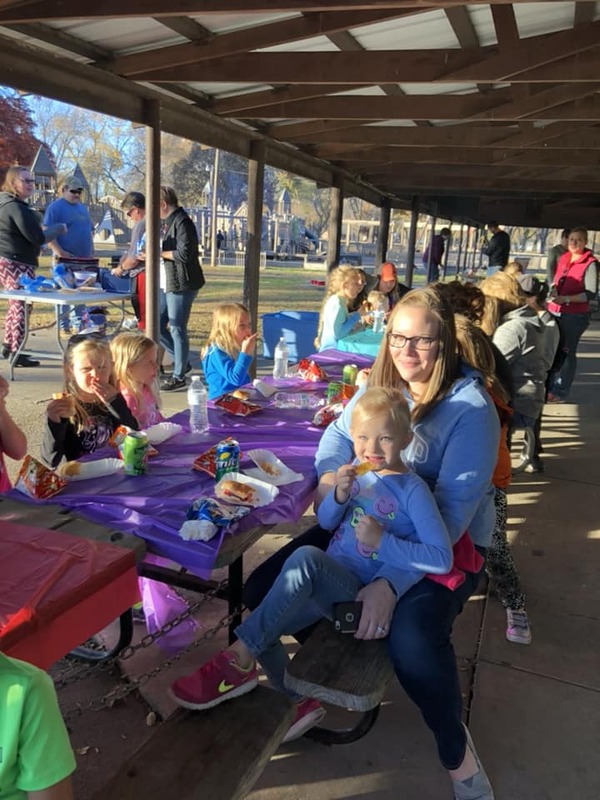 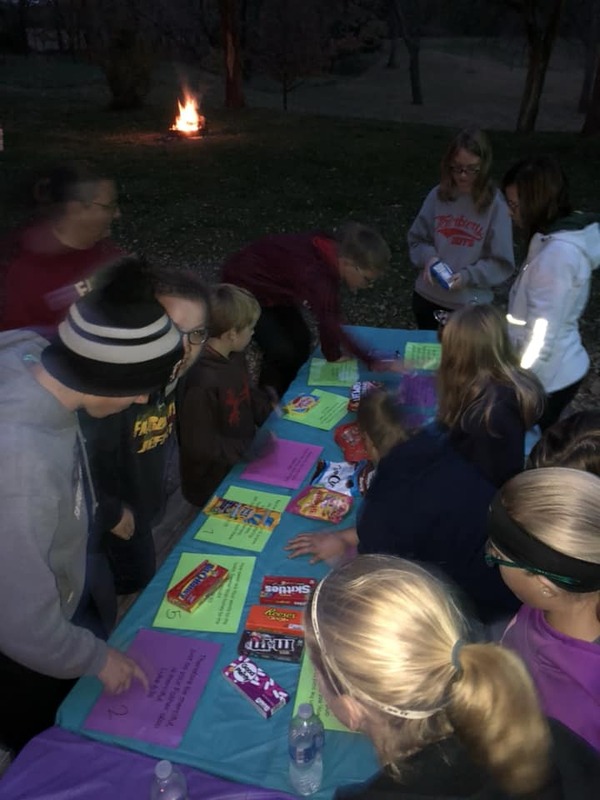 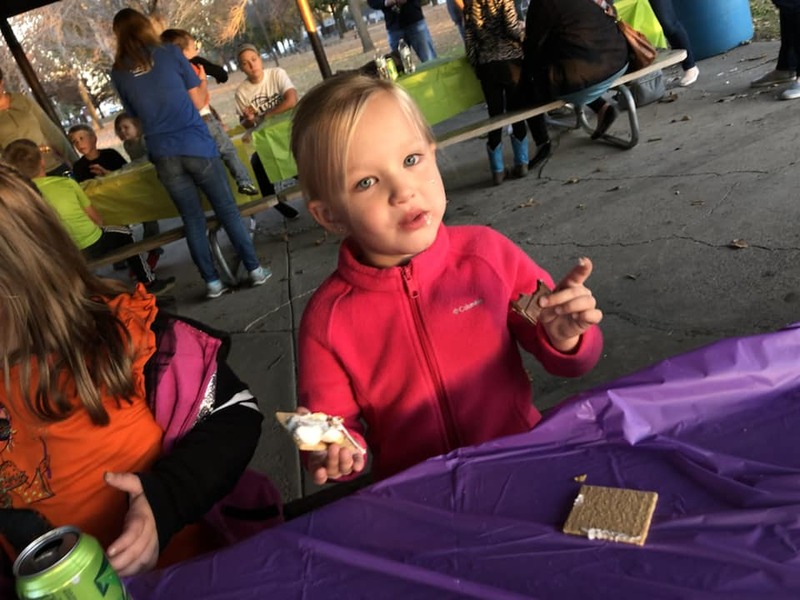 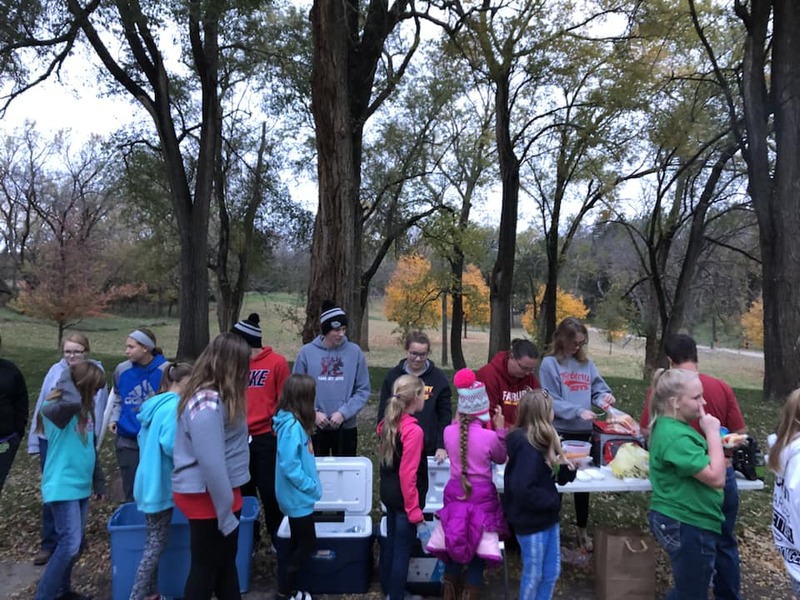 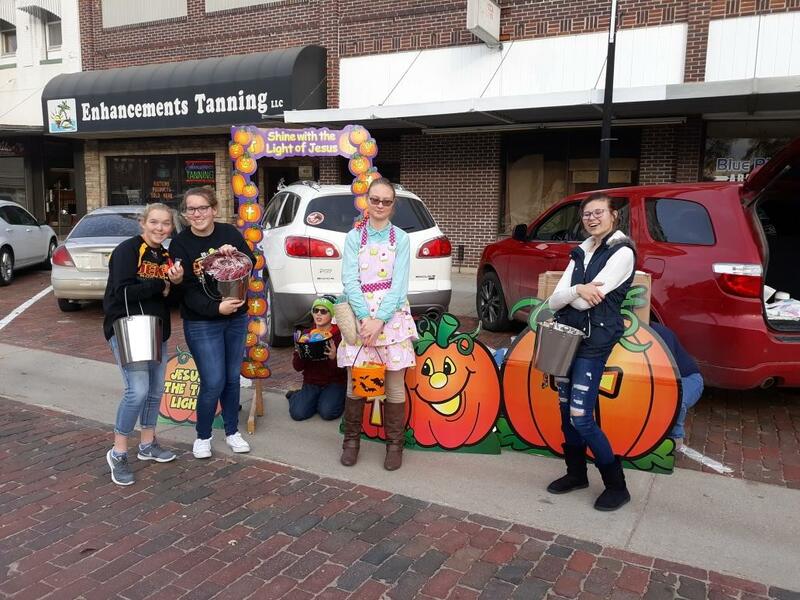 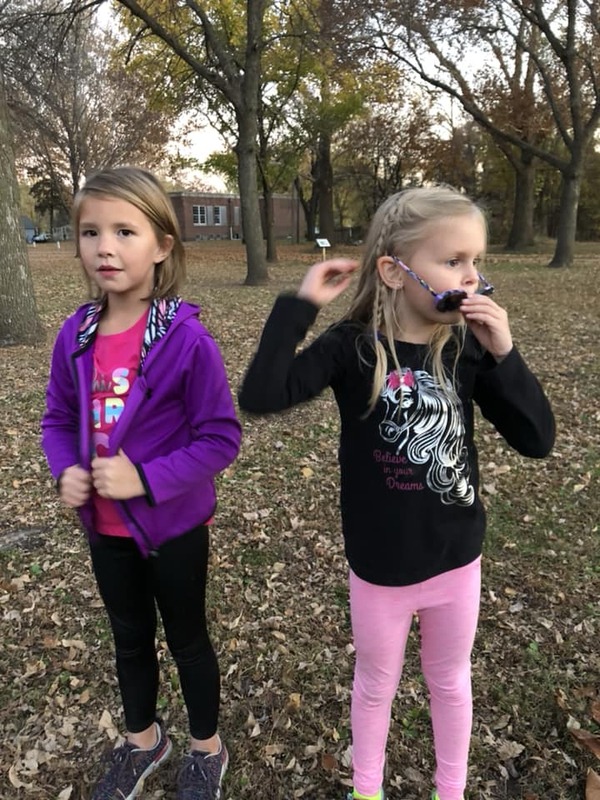 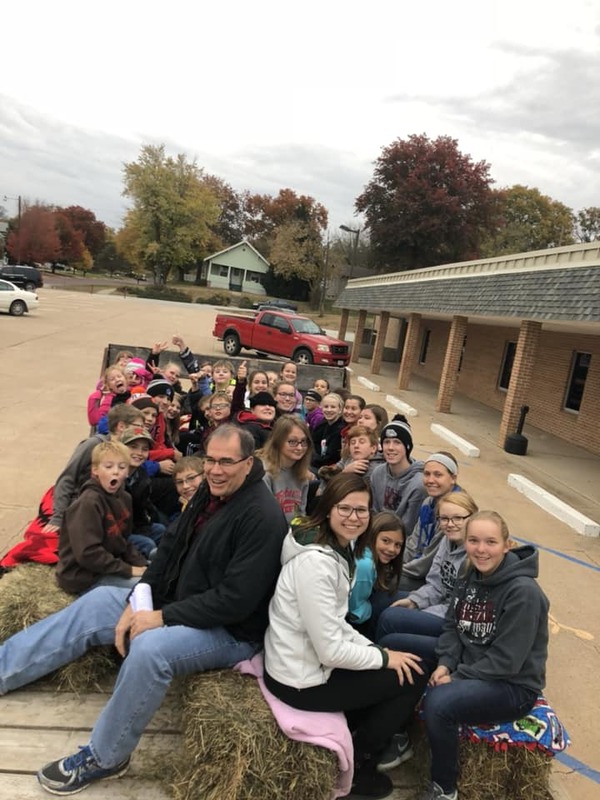 On Wednesday, October 24, Grace Lutheran Church Youth Group took the kids in Grades 3-8 on a hayrack ride to Crystal Sprinkgs for hot dogs and s'mores. 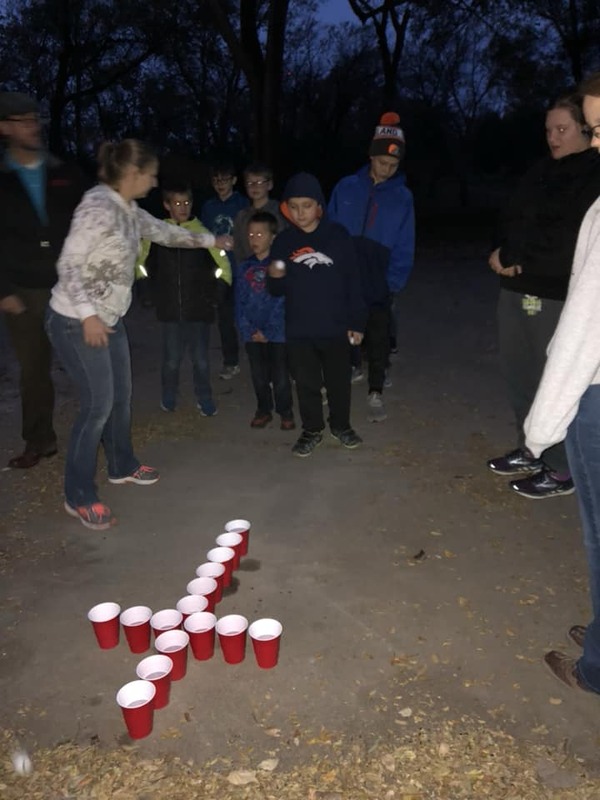 They played games and sung songs around a campfire.